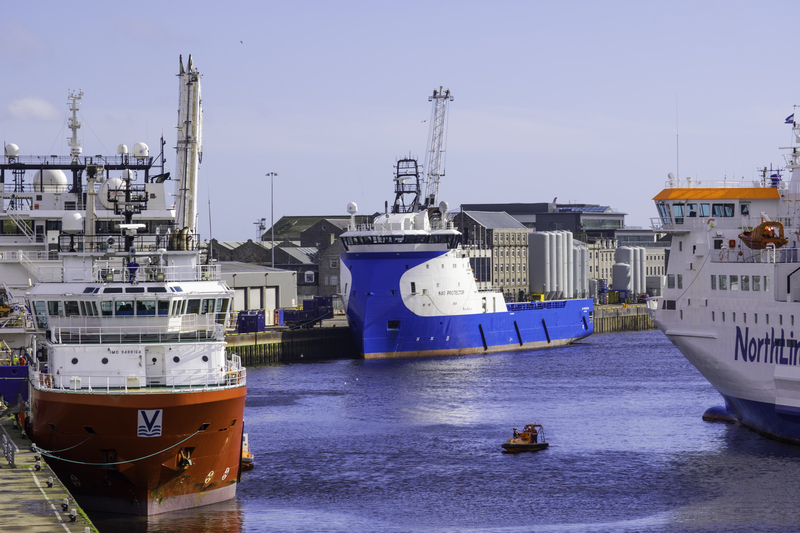 Aberdeen Harbour is Europe’s premier marine support centre for the oil and gas industry and the main commercial port serving North East Scotland. The Harbour was founded in 1136, and with a near-900 year history, is the oldest existing business in the UK. Construction of the new South Harbour commenced in 2017 and the £350m project will accommodate the larger vessels that have become commonplace on sea routes around the world. The expansion up-scales opportunities for existing customers and opens the door to new markets, future-proofing the harbour’s ability to support the economic prosperity of the city and region. Combined with the existing port, Aberdeen Harbour will soon become the largest port in Scotland in terms of berthage, and one of the most tidally unrestricted. As a Trust Port, the harbour is run by an independent Board for the benefit of its stakeholders. By working together, the Board and stakeholders can deliver a vibrant port that will create prosperity for generations.